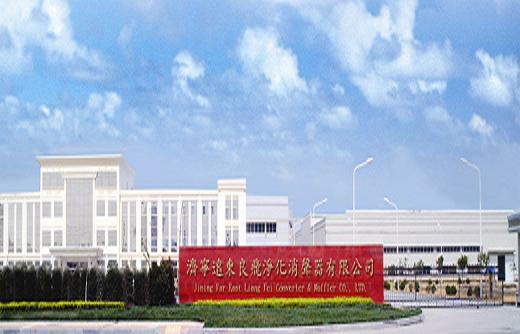 The Jining Far East Liang Fei Converter & Muffler Co., LTD. is founded in 2003. It is a U.S.A-TAIWAN joint venture company, the total invested capital is USD5 million and locates in an industrial park which superficies take up to 1.2 million square feet, is one of the 500 biggest foreign owned companies in China. 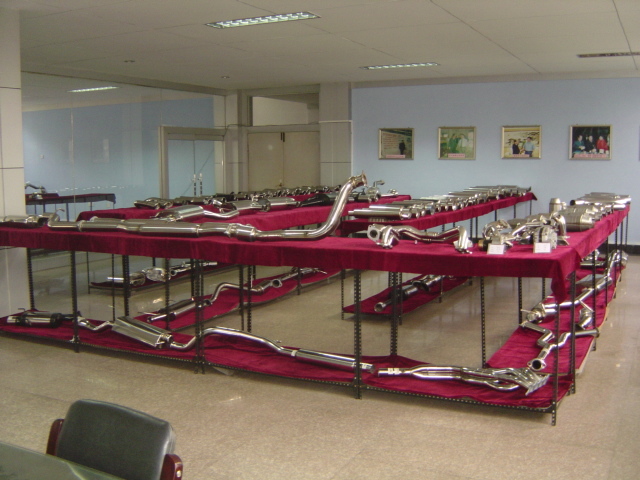 We are a manufacturer that can provide the end-to-end Exhaust System or its components for the motorized vehicles. 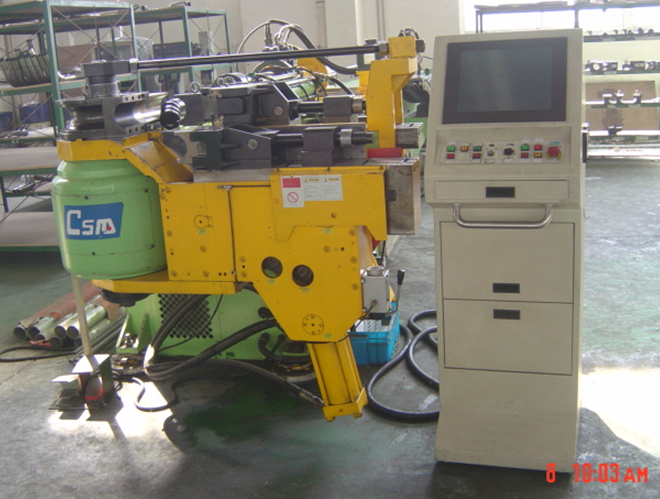 We have extensive expertise and experience in making tooling as well as welding, polishing, pipe bending, etc. And we are very proud of being one of the few factories in China that can manufacture the latest exhaust system as we have a complete line of modern equipment and a very capable team of factory staffs in our plant. The company has been certified TS16949 (No.IATF0073379/809013). 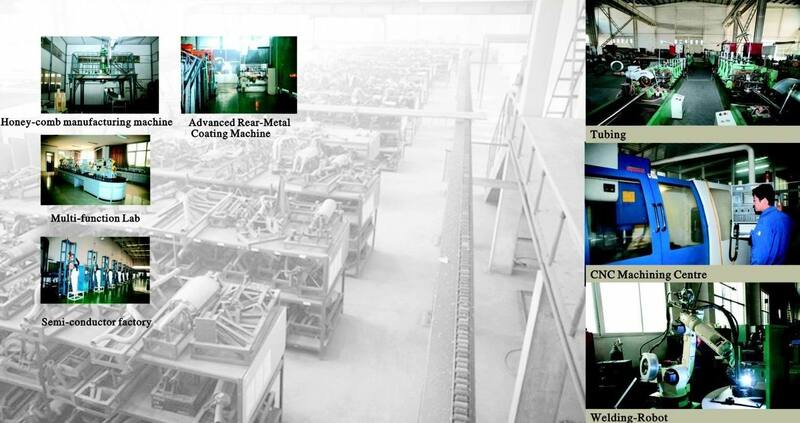 We maintain a well-organized and effective assembly line, starting from the cordierite ceramic honeycomb-like substrate, applying wash-coat with precious-metal (Platinum, Palladium and Rhodium) catalyst onto the surface area inside the honeycomb substrate, and protect the finished product in metal shells. 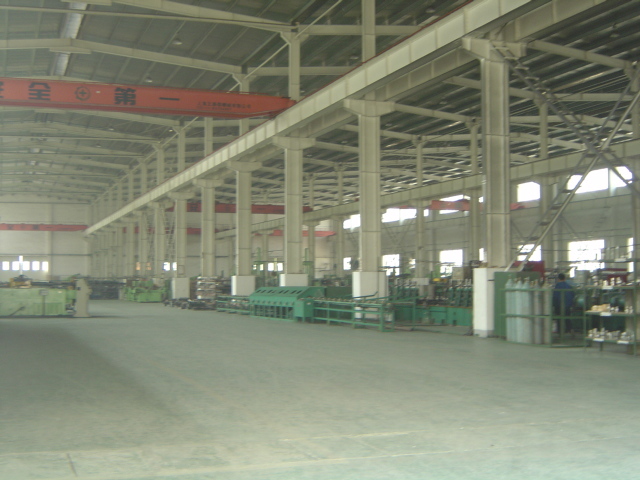 Our company is located at the high-tech industrial developing zone in Jining, Shandong. Here we install modern, efficient facilities in the factory and incorporate high technologies with professional specialists from Taiwan and eminent university professors with industrial experiences. To provide quality products in complying with the demands of OEM, as well as requirements from performance tuner and aftermarket maintenance, we develop environmental-friendly high technology and upgrade our production facilities constantly. In the end, we strive to reduce hazardous gases exhausted from automobiles to improve air quality and make the best effort to restore the beauty of our nature.